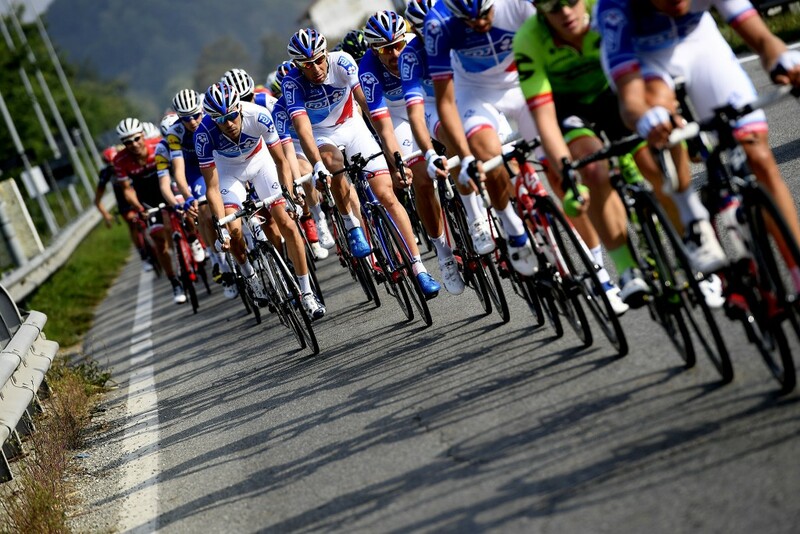 The provisional entry lists for next week’s Autumn Classics – Milano-Torino NamedSport, GranPiemonte NamedSport and Il Lombardia NamedSport – organised by RCS Sport / La Gazzetta dello Sport are announced today. Among the names entered in the first race, Milano-Torino NamedSport on Wednesday 10 October, are the new ITT World Champion Rohan Dennis, Gianni Moscon, Thibaut Pinot, Julian Alaphilippe, Mikel Landa, Adam Yates, Vuelta a España runner-up Enric Mas, Bob Jungels, Tim Wellens, Rafal Majka, Bauke Mollema, Rui Costa, Dan Martin and Ilnur Zakarin. The riders on the list for the following day, Thursday 11 October’s Granpiemonte NamedSport, include the freshly crowned Road World Champion Alejandro Valverde, potentially in his first race wearing the Rainbow Jersey. Alongside him are many more of the sport’s top names: the Olympic Champion Greg Van Avermaet, Egan Bernal, Alessandro De Marchi, Davide Formolo, Tiesj Benoot, Sacha Modolo and Filippo Ganna. Saturday 13 October it’s ll Lombardia NamedSport: the final Classic Monument of the season, will be a “revenge” race for the last edition of the Worlds, with the entire Innsbruck-Tirol podium in the entry list. Lining up next to Valverde, Romain Bardet and Michael Woods are the other riders set to challenge last edition’s winner Vincenzo Nibali. Among them are Gianni Moscon, Thibaut Pinot, Julian Alaphilippe, Greg Van Avermaet, Vuelta a España winner Simon Yates and his brother Adam, Enric Mas, Rigoberto Uran, Tim Wellens, Primoz Roglic, Rui Costa, Wilco Kelderman and Bauke Mollema.